After a Great Ski Day! 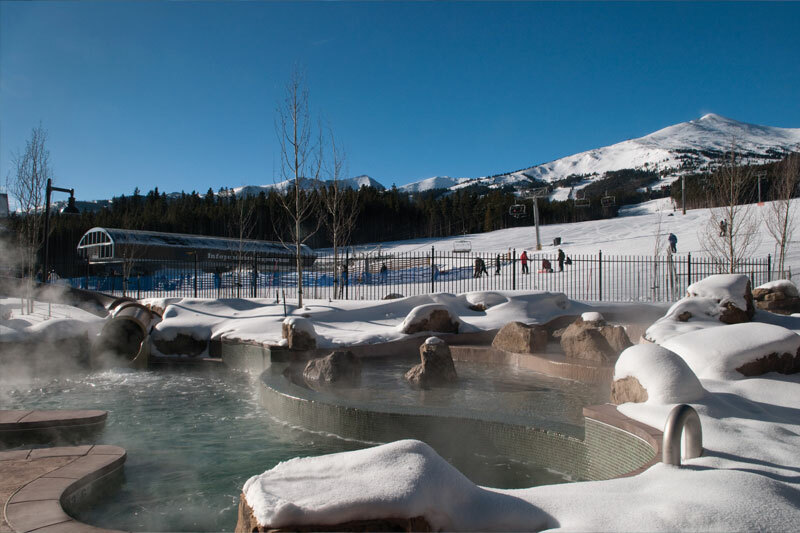 After cruising from peak to peak on the glistening groomed trails, bumping down challenging mogul runs, or exulting in the untouched powder at the top of the mountains, skiers return back to ski in/ski out access and wade into Grand Lodge on Peak 7’s luxurious salt water pools and hot tubs to relax and soothe weary muscles. Whether outdoors in one of several pools, indoor in the aquatics area, or secluded inside the adult only Grotto complete with salt water waterfall, pool, hot tub, steam room, sauna, and attached Soothe Day Spa for a massage, Grand Lodge on Peak 7 offers world class amenities for skiers from around the globe who call Grand Lodge on Peak 7 home for part of the year. This entry was posted on January 18, 2013 by elevatemarketingaz. It was filed under Uncategorized and was tagged with Breckenridge, Breckenridge Colorado, Breckenridge Colorado accomodations, Breckenridge Colorado condos, Breckenridge Colorado skiing, Breckenridge luxury condo sales, Grand Lodge on Peak 7, ski out real estate breckenridge colorado, ski_in_ski_out Breckenridge condo, Summit County Real Estate, world class amenities.